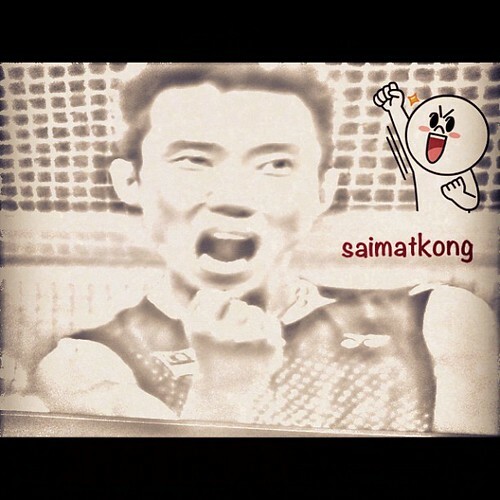 Home » Posts Tagged "Lin Dan"
Dato Lee Chong Wei loses to Lin Dan again! BWF World Championships 2013 – Lin Dan vs Lee Chong Wei – Watch Live Streaming & Life Score! FREE Baskin-Robbins ICE-CREAM FOR ALL! Go grab it tonight!